Owner Rebecca Stahl says she has always wanted to own her own business since she was a little girl. She chose a consignment shop because, “I have always had a passion for retail and a love for the environment. 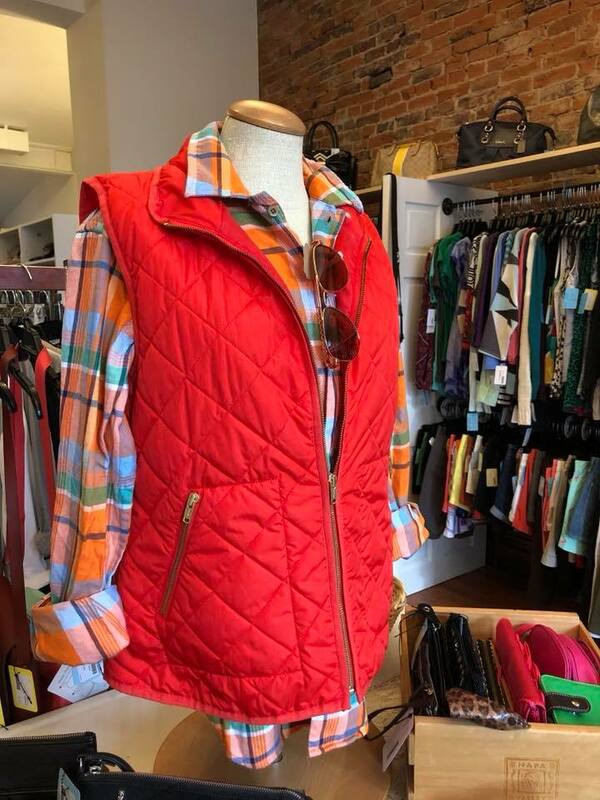 I decided I could combine these two interests by opening up a clothing consignment store.” A consignment store helps reduce textile waste by recycling fourteen percent of clothes. It also is a great way to get trendy, in-style clothing for a reasonable price. This isn’t your typical consignment shop though, Stahl wants to take art from local artists as well to sell. She also has incorporated her own unique design into her store to give it a truly unique feel. REStlye carries clothes, shoes, and accessories for anyone from young adults to working class women. Her business can be found on Facebook where she posts all sorts of updates on the shop. On top of all this Rebecca Stahl is also a philanthropist and plans to give unsold inventory to a local charity that does not resell. Stop in as soon as it opens for great deals and great service on fashionable clothes, shoes, purses, and jewelry!